We love our animals! They are the friendliest, most unique bunch of furry, scaly, and feathery friends we could ask for. 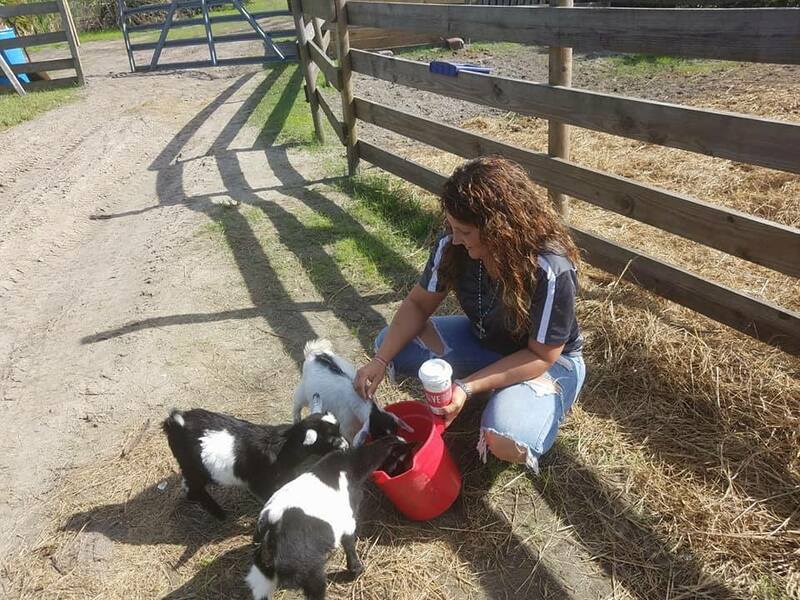 Come on down and learn about our ongoing efforts to rescue, rehabilitate, and reintroduce animals suffering from abuse, abandonment, neglect or catastrophic disasters, discover volunteering opportunities at our farm, and even find a new friend! Through a lot of tender-loving care, these animals are healthy and capable of giving love while living a stress-free life on the ranch. Bring the whole family out and meet them yourselves! No reservations needed, however you can purchase tickets in advance below. 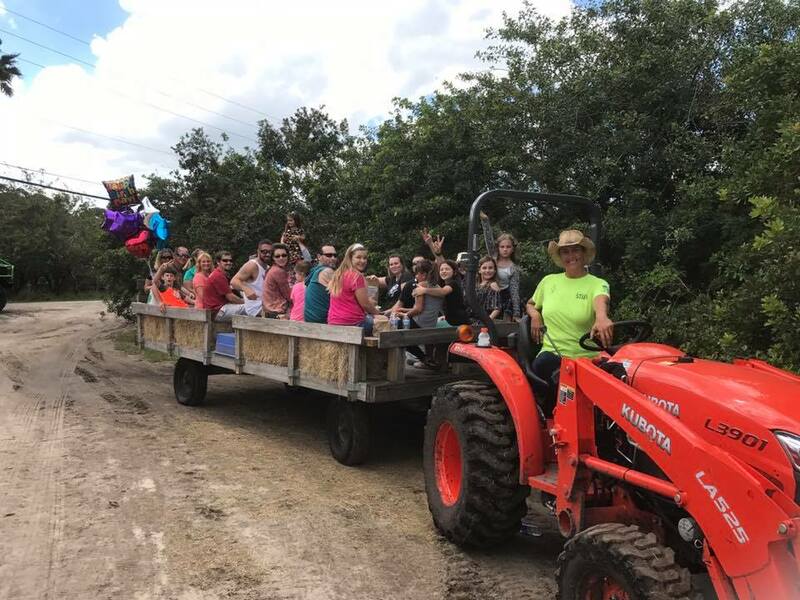 Each ticket includes a Guided Tour of our Petting Farm & Wildlife Rescue on Tractor-Pulled Hay Ride around the property. The tour allows for plenty of interaction with the animals. Animal Feed available in the Country Store. Cash-only on property, however an ATM is on-site. 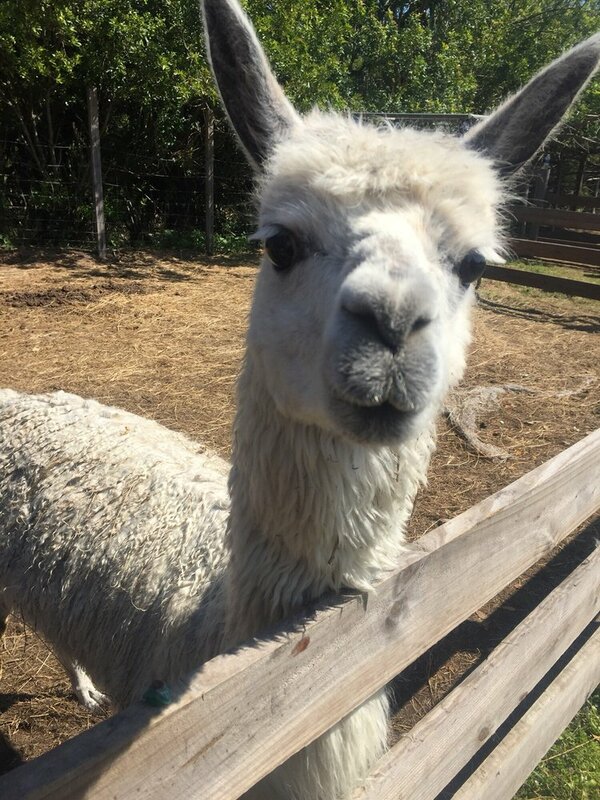 Did you know that Obloy Family Ranch has made over 200 rescue animals part of their family at its historic ranch? 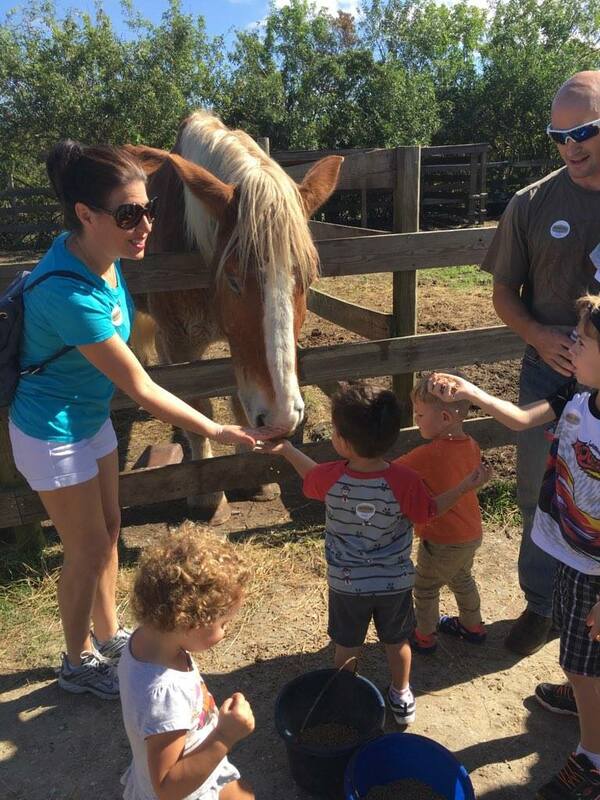 Our guided tours of our farm allow for plenty of interaction with the animals. You'll also get to experience a tractor-pulled hay rides, FREE with every Petting Farm ticket purchase. Purchase feed for the animals at our Country Store. 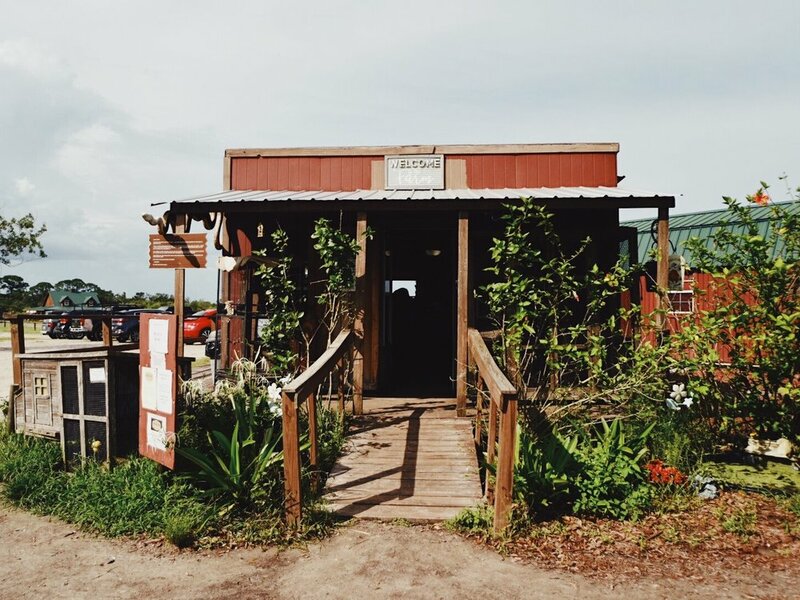 We also offer local honey, jams, jellies, jerkies, and more! See adorable baby animals born right here. Some of them are adoptable (ask for more information on this in our Country Store). 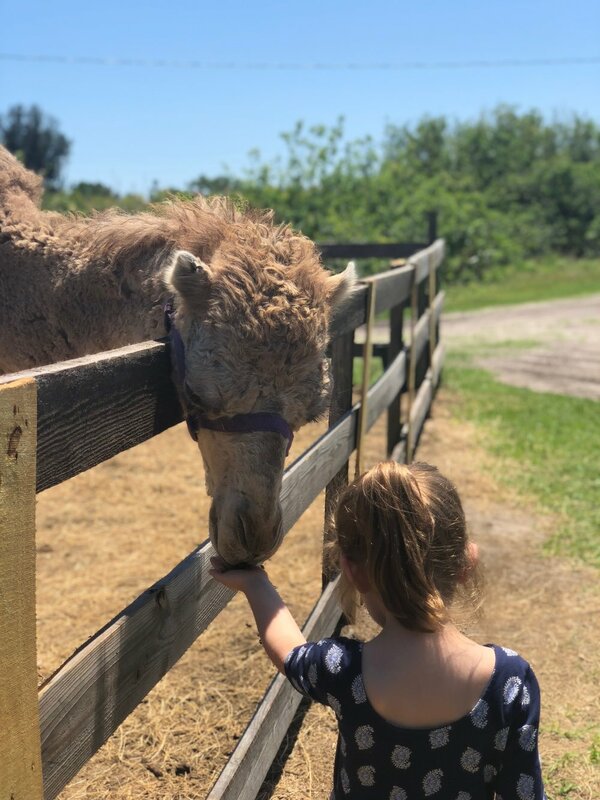 You'll enjoy a true Florida experience at our 36-acre ranch, learn about animal behavior and conservation, and even make a few new friends! 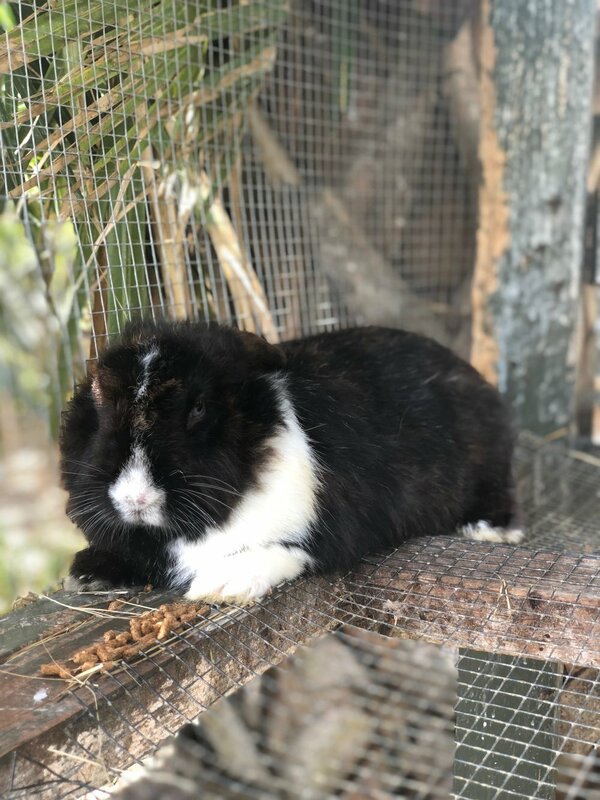 Our petting farm has something for everyone.